Church of the Saviour Foundation was established in 1955. The primary purpose of the Foundation is to assist in the major maintenance of our beautiful Gothic-style church and to seed new and innovative ministries that arise outside of the normal budgetary plans. Exciting children’s programs, youth mission trips, and scholarships through the Foundation augment the ministry and outreach capacity of the church. Foundation Trustees, nominated by the Church Trustees, meet quarterly to review requests and distribute grants that meet the guidelines of its mission. Foundation Trustees also oversee the designated funds’ distributions that support such ministries as the radio broadcast, scholarships and some missions. Click here for a grant request form. The Tower Society was formed in 2004 to acknowledge and promote bequests to Church of the Saviour Foundation. This group is recognized in the annual report. The Foundation has established a Charitable Gift Annuity program and received its first gift in 2004. Anyone may honor God and the church with a simple bequest in his or her will. This award is given annually on Foundation Sunday to an individual or group who, through personal service, contribution, and advancement, represents the spirit and mission of the Foundation. It is named in memory of G. Robert Klein, the “Founding Father” of the Foundation at Church of the Saviour, United Methodist Church, Cleveland Heights, OH who began the Foundation in 1955. This scholarship was established in memory of Margaret Knooihuizen, a member of Church of the Saviour who worked professionally in the nursing field. It was established in her memory as a scholarship to help others who are currently in, or entering, nursing programs. Scholarships range up to $1,000 maximum. Click here for more information and application requirements.  The Church of the Saviour Foundation annually awards college scholarships to members of the church. This year 15 of our young adults were presented with Calvary Scholarship Awards. The annual deadline for applications is June 1. Click here for Calvary Scholarship application.